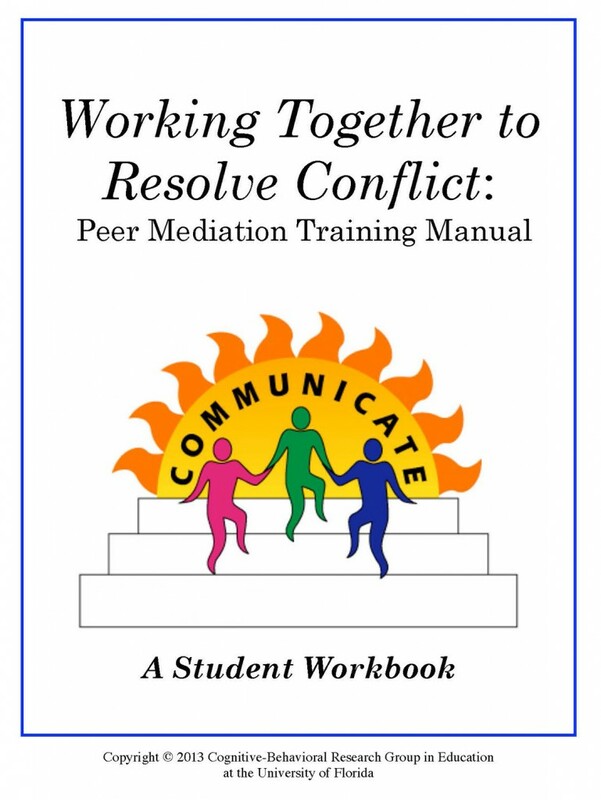 This set of material for training students to be peer mediators includes a manual with or without teacher instructions. You would need one manual with teacher instructions for each instructor and as many student manuals as there are participants. Also included is a Peer Mediation Agreement form to document mediation activities.